Digital marketing is one of the most effective ways to promote your business and enhance sales. Your website bolsters brand credibility and allows potential clients to learn more. There are different strategies for boosting your business online; and, nearly all require useful, holistic content. One particularly useful tool is a landing page. 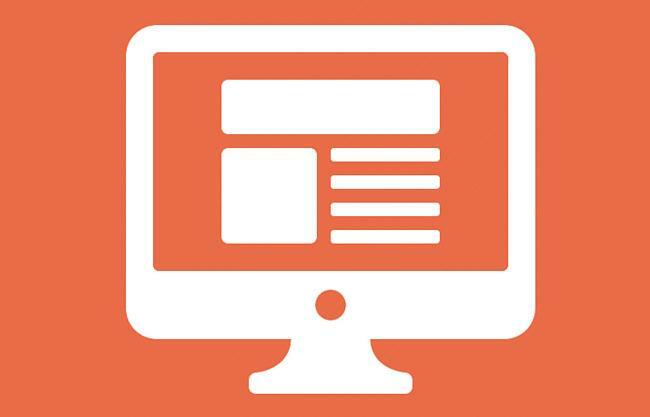 Landing page experience is visitor action/reaction when clicking through to a website. If the experience is good, visitors will follow the page’s call-to-action (part of good on-page search engine optimization). You can improve landing page experience by ensuring the content is informative, interesting, and authentic — helping to quantify SEO metrics. Less pages are better. Many people follow the “less is more” principle, but this isn’t the case with landing pages. A greater number of landing pages can increase social media shares and promote organic rank on search engine results. It also ensures greater traffic and a wider customer base. Short forms are the best formula. It is not necessarily true short forms work in the best possible way. While it might be true for one campaign, it might not work for every campaign. It’s the content, navigability, and convenience of your website which helps increase site traffic and gain more customers. Being above-the-fold increases conversion rates. It is true important content should be placed above-the-fold; but, the fold in no way affects conversion rates. People will only land on a page by choice and it doesn’t matter where the button is actually located. It is important to motivate people to click to a page and not just rely on content placement. More incentives improve conversions. If there are a greater number of offers and incentives, it doesn’t necessarily mean it will lead to more visitors. It might actually distract potential visitors and create confusion. Although, it is helpful to include more than one CTA or call-to-action, on your page, but not too many. When the landing pages are built, the job is done. It is important to note the job is not done after building landing pages because they need periodic attention to maintain and/or increase, conversion rates.